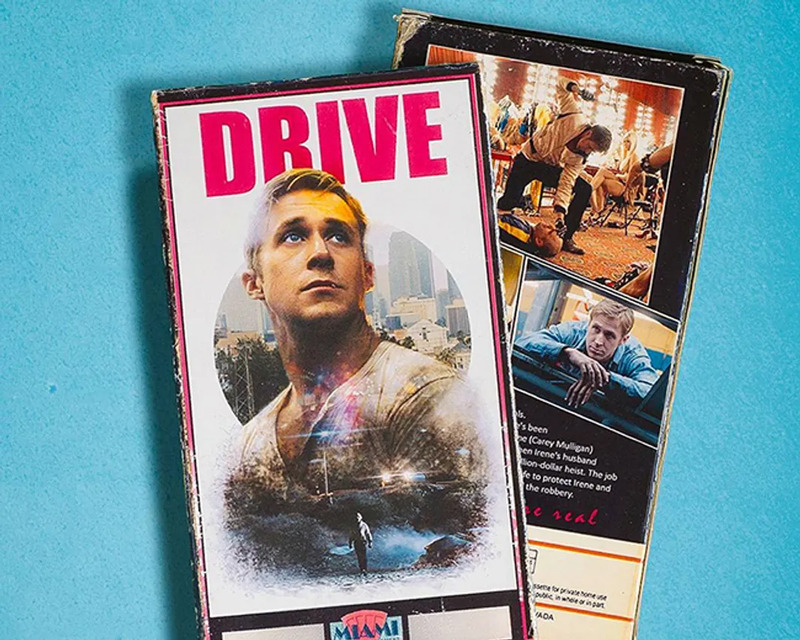 One of our favorite pastimes as a kid, was browsing the aisles of Blockbuster Video trying to determine which movies to rent for the weekend. 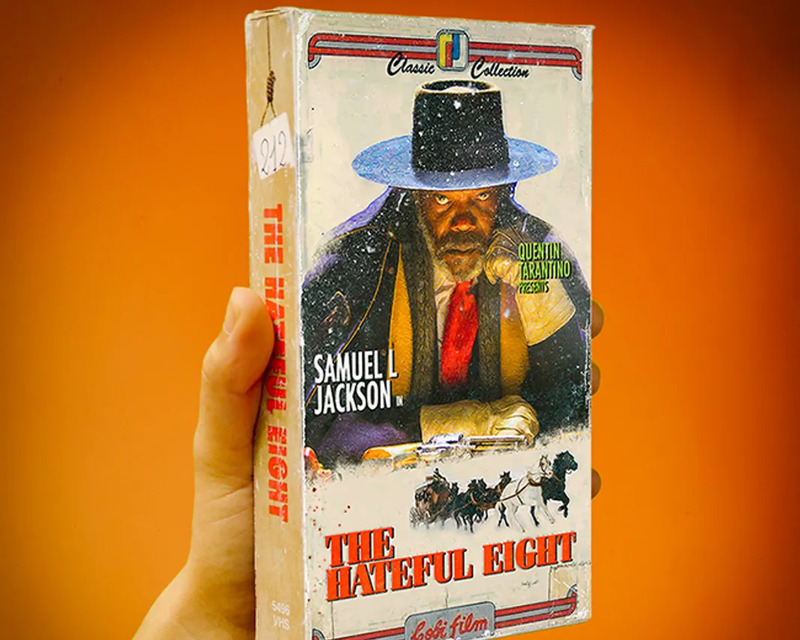 During the ’80s and ’90s, VHS tapes were all the rage. 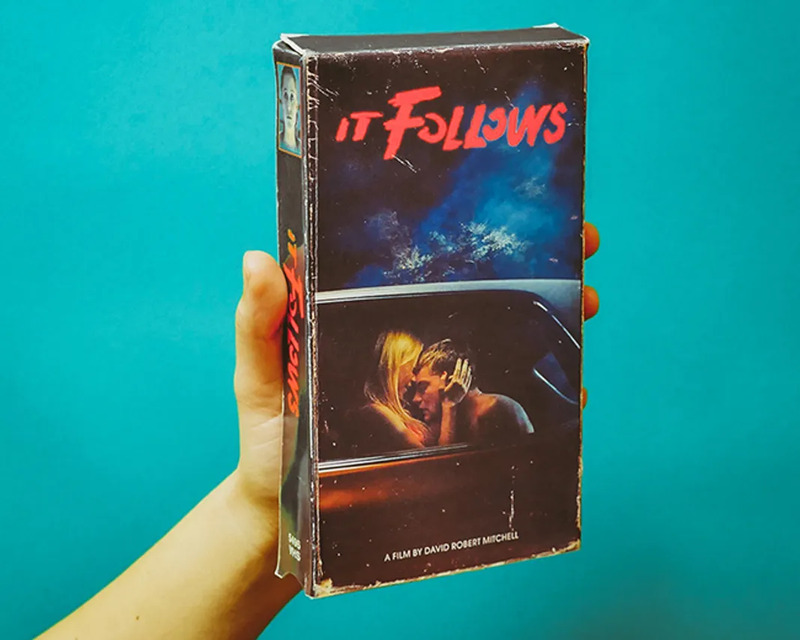 The size of a small book, these tapes contained some of our favorite films. 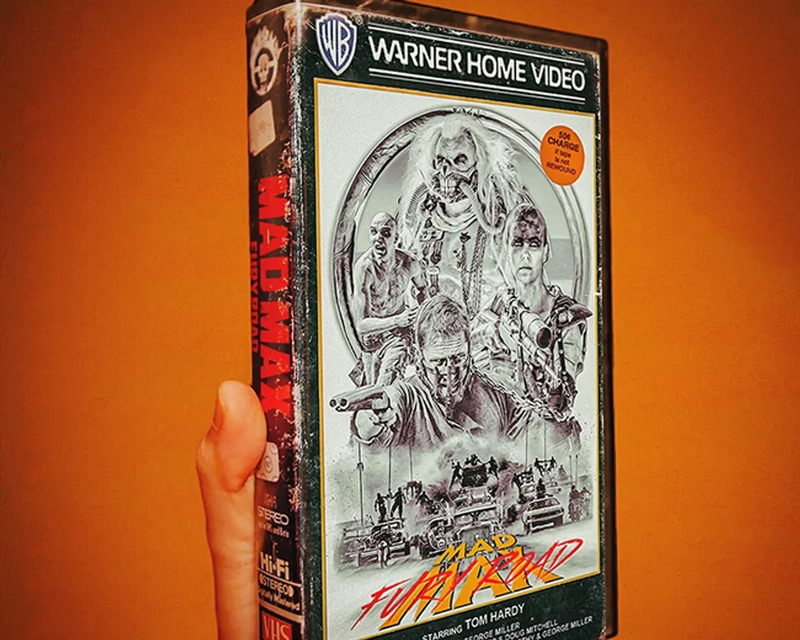 The only real pain was waiting until they rewound to the beginning and hoping none of the film tape was damaged. 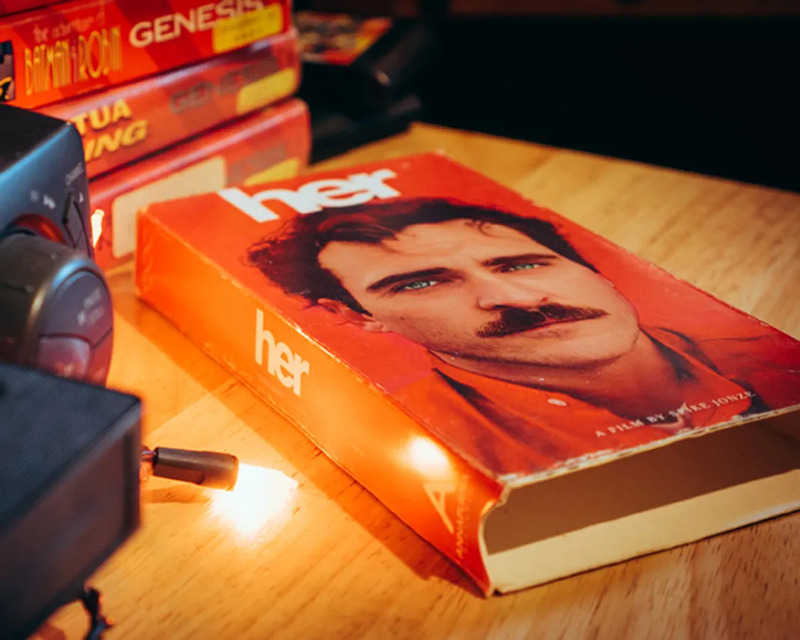 Now that we are well into the 21st century, VHS tapes are obsolete. 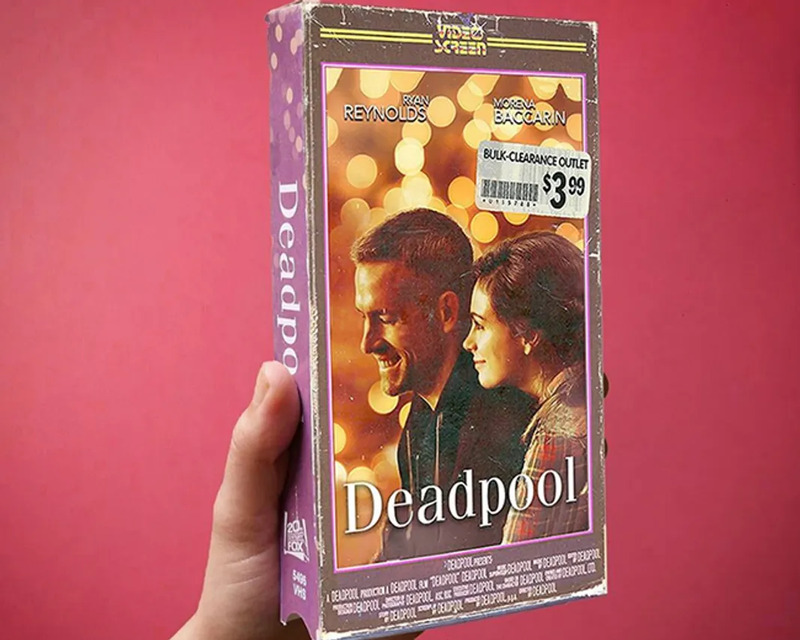 (Heck we don’t really know anyone who still buys DVDs!) 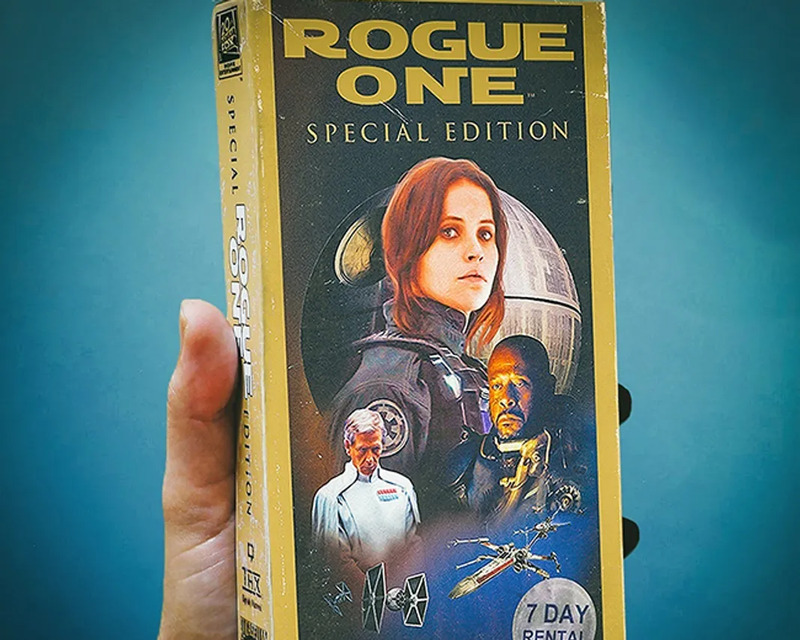 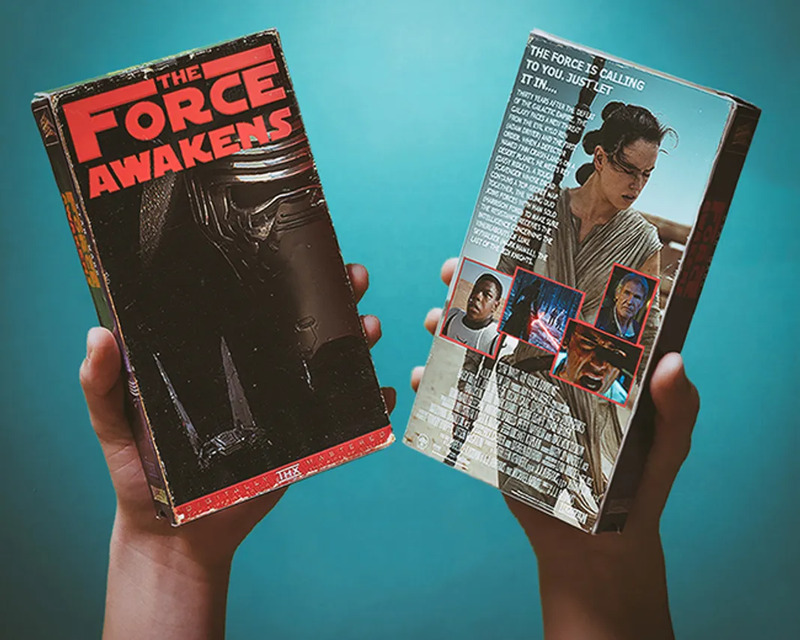 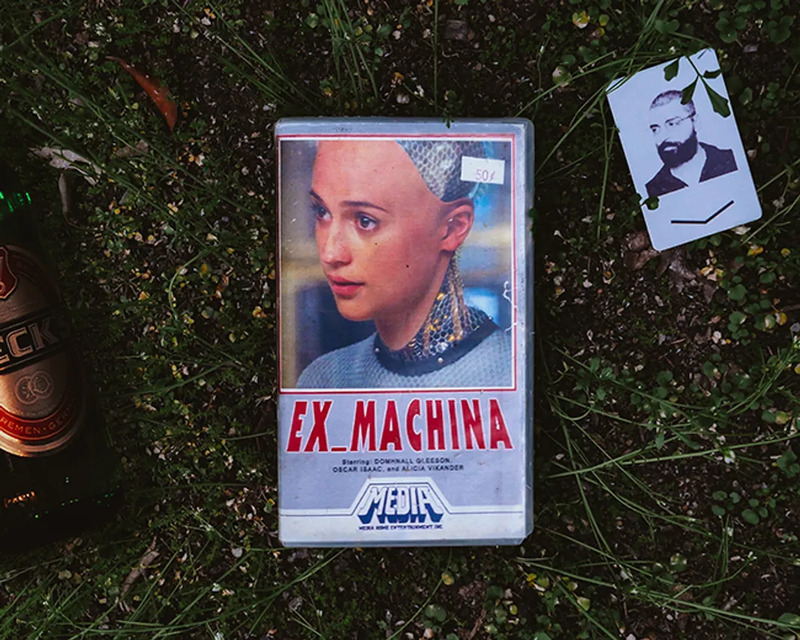 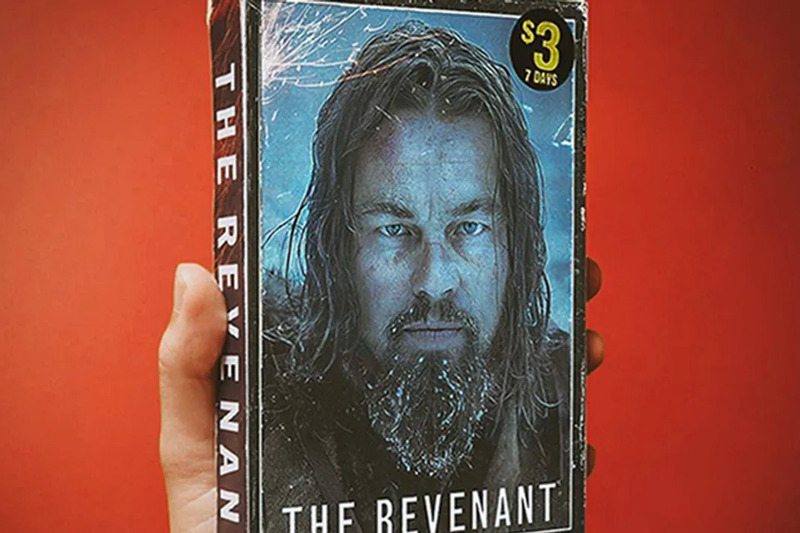 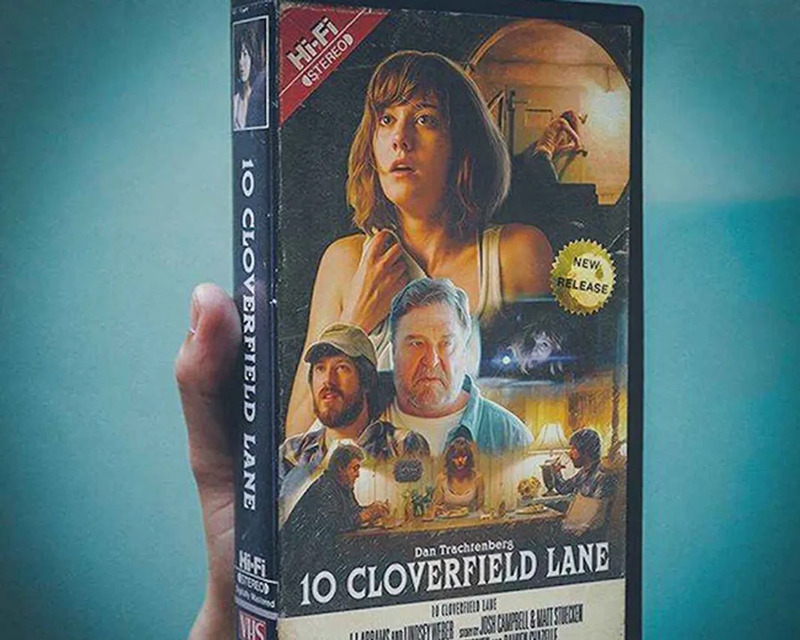 Still for the sake of nostalgia, Matthew Dix whose goes by the Instagram name, OfftrackOutlet is on a “one man personal project to bring back the once dead VHS format.” From Star Wars: The Force Awakens to Her, check out his vintage twist on some modern films below. 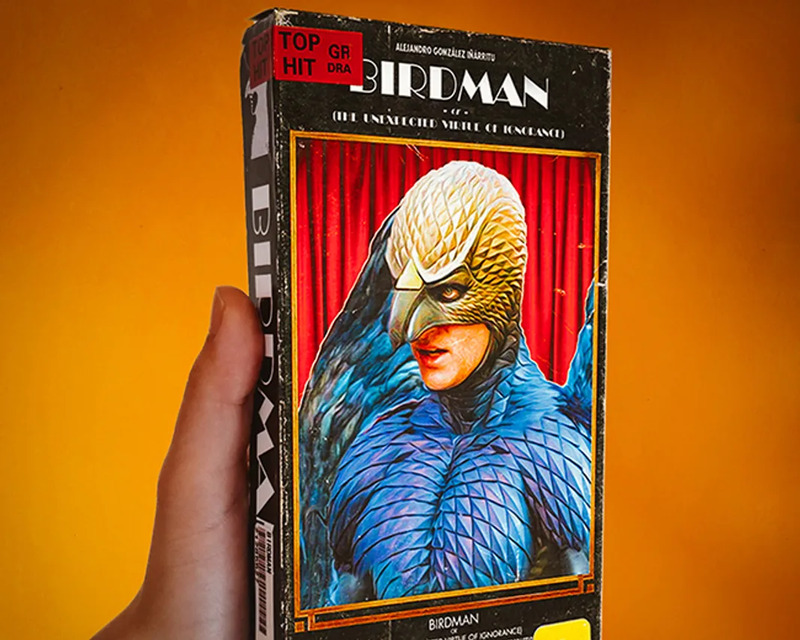 Guess Which '90s Boy Band Is Going On Tour This Summer?